The murder was only discovered when the head of the deceased appeared at a landfill in Elche. The Court found her guilty of a crime of illegal detention, for which she was given a four year sentence, an offense of fraud, for which the penalty is two years, and the crime of concealment of murder, punishable by a further year in jail. The man allegedly responsible for the murder died just a few days before the trial got underway, prior to which he wrote a letter stating that she was not involved in the actual murder. The jury that had to decide the verdict was dissolved after the parties reached an agreement. The women acknowledged her guilt and accepted the crimes and penalties requested by the Prosecutor’s Office and the private prosecution. The case against a third defendant was dropped. The event leading up to the murder took place on 26 August 2016, when the victim and the alleged murderer argued over a parking space in a building in Torrevieja. During the fight, the defendant assaulted the 62 year old victim with a blunt object, knocking him unconscious before immobilising him. A few days later, the defendant, who died a few days before the trial, killed the victim. After the crime, both he and the accused woman dismembered the corpse and threw the different parts into different containers in the area. They then cleaned up the house and painted the walls to hide the traces of blood. During this time the woman also transferred 800 euros from the victim’s bank account to hers. 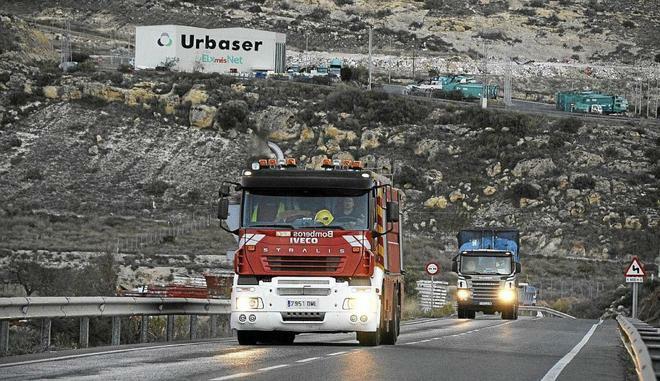 The murder was only discovered when the head of the deceased appeared at a landfill in Elche. Two days later, two legs were found, with the feet, as well as a bag containing the heart, lungs and the rest of organs.